NACOGDOCHES, TX (KTRE) - After a family member urged him to do so, the driver of the car involved in the felony hit-and-run accident that occurred on the Nacogdoches loop late turned himself into authorities late Monday night. "NPD would like to thank the community for all the support of the victim's family and for all the positive comments over the last three days. We could not have done as much as we have without the assistance of other area law enforcement agencies and the community," said Lt. Dan Taravella a spokesman for the Nacogdoches Police Department. "Although there is still much more investigating to do to bring this to completion, we hope this new information will bring some comfort to the victim's family." 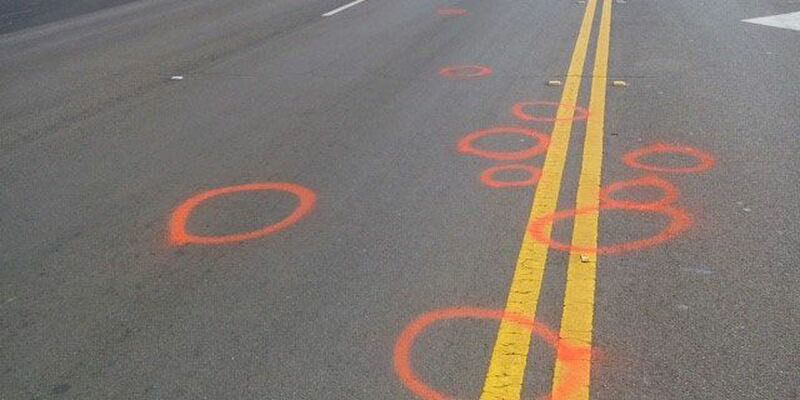 'The subject informed investigators that he was involved in the accident and evidence was found on the vehicle that is consistent with the evidence investigators were searching for from such an accident," the press release stated. "The subject is cooperating with NPD and an arrest will be forthcoming." At this point, Gipson is on a respirator as needed, and he is sedated, Woodall said Monday.